Kitchen Business Card Design #36 — SSMedia7 Ltd. 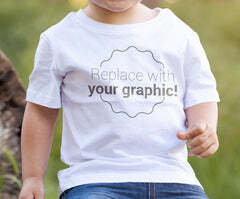 The Designed For You © Team has created high quality, customized designs that will bring attention to your brand, communicate your message and convey quality to everyone you hand it too. Bring your creative projects to life with ready-to-use design assets from our graphic design team. It’s easy and simple to get started. Step 1: Pick a design layout. Step 2: Tell us your information. Step 3: If you have a logo or picture, upload it.